The point of this article and sharing this is not to scare you. 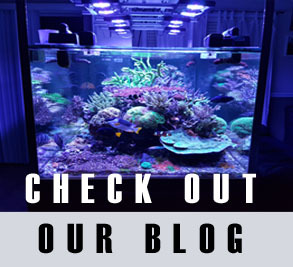 It’s to remind you to take every precaution when setting up a tank. 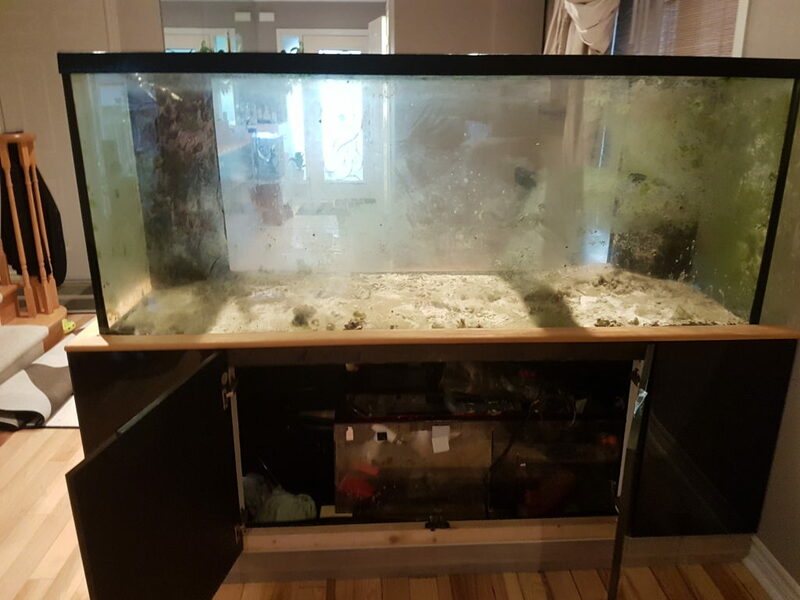 Its also to note this is the 4th Marineland 220 gallon in the past 12 months that we have heard suffering from this hazardous and tank ending leak. It can’t hurt to inspect visible silicone for wear and tear. 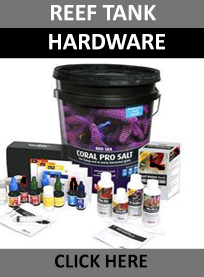 Silicone on reef aquariums is generally rated for 10 years of use and part of the reason why we never recommend the purchase of a used tank. 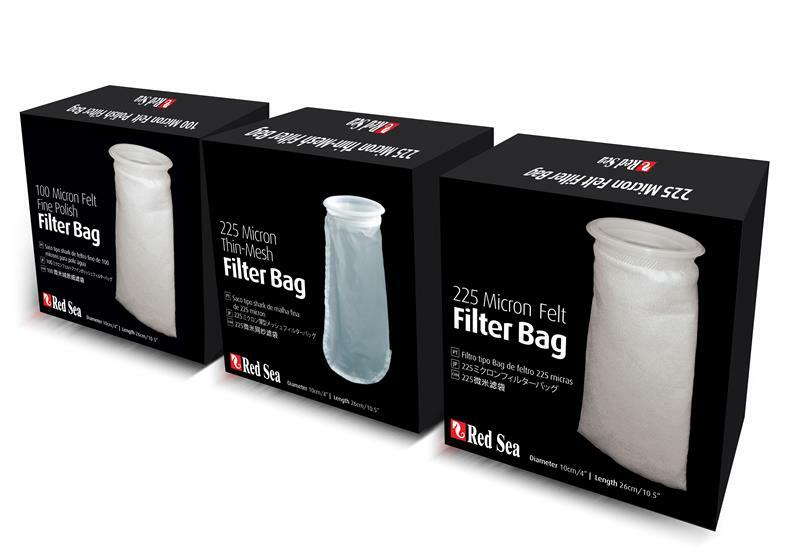 Our aquariums under stress from the water 24/7 the silicone simply will not last forever. For a tank to giveaway after only 24 months is simply unacceptable but clearly possible.